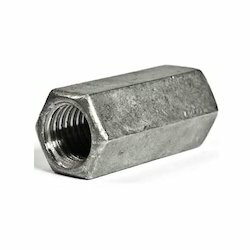 Prominent & Leading Manufacturer from Ludhiana, we offer spring nuts, channel nuts, hex nuts, nylock nuts, flange nuts and square nuts. 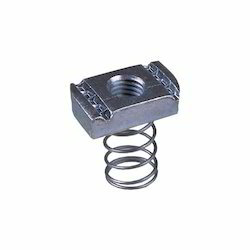 We are a noteworthy manufacturer, exporter and supplier of a superior quality Spring Nuts. 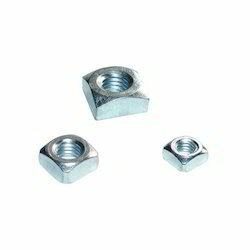 We are a noteworthy manufacturer, exporter and supplier of a superior quality Channel Nuts. 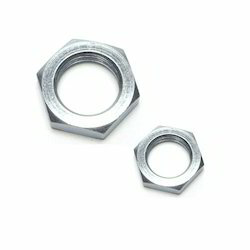 We are a noteworthy manufacturer, exporter and supplier of a superior quality Hex Nuts. 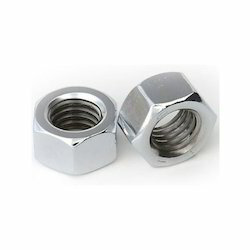 We are counted as the famous manufacturer, exporter and supplier of quality approved Nylock Nuts. We have marked a distinct position in the domain by manufacturing, exporting and supplying the finest quality Flange Nuts. We are manufacturing high quality Square Nuts to our clients. 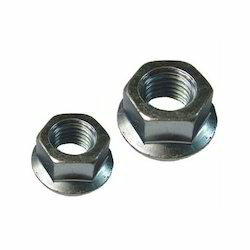 Flawlessly designed to perfection, these nuts are free from any kind of mechanical defect. 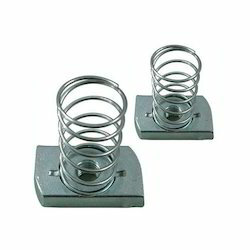 Our company is effectively engaged in manufacturing and supplying of quality tested Coupling Nuts. 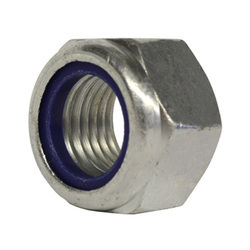 We are engaged in Supply of extensive range of Lock Nuts which are in accordance to set Industrial Standards.